Moments after successfully unlocking the San Bernardino iPhone, the F.B.I. rendered the phone permanently useless by spilling a glass of water on it, an F.B.I. spokesman confirmed on Tuesday. After repeatedly attempting to reboot the phone with no success, the F.B.I. 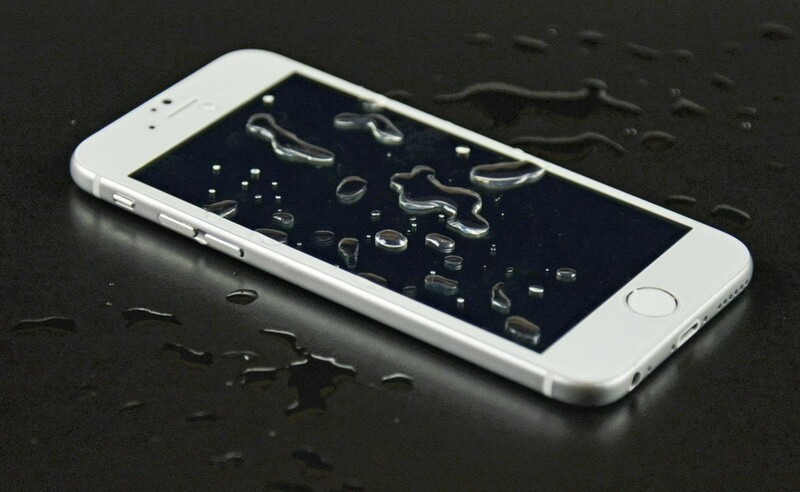 consulted several Apple support forums for tips on fixing a waterlogged iPhone. “I wish I could report that any of them worked,” the spokesman said. In a possible thawing of relations between Apple and the F.B.I., Apple C.E.O. Tim Cook offered to replace the damaged iPhone for seven hundred and forty-nine dollars, or two hundred and ninety-nine dollars with a two-year contract.